What drives the relationship between today’s consumers and today’s brands? That’s the question that a recent About.com study, “The Trust Factor,” aimed to answer. Recognizing the wealth of online information available to consumers, the study set out to identify the elements of trusting a brand today – and what the best practices are for marketers to gain the trust of consumers. The roles that each of these features played in cultivating trust are highlighted in an eMarketer infographic, which, as you’ll find below, shows the huge influence that online reviews and user-generated content continue to have on consumers (and businesses). “The Trust Factor” demonstrates once again the increasing impact that online reviews have on consumer behavior. That’s why it’s critical for businesses to track and monitor online reviews regularly, and respond to these reviews as promptly, politely, and professionally as possible. Walking consumers through multiple paths to decisions and respecting their process for evaluating and making these decisions. Delivering support to consumers after purchase. 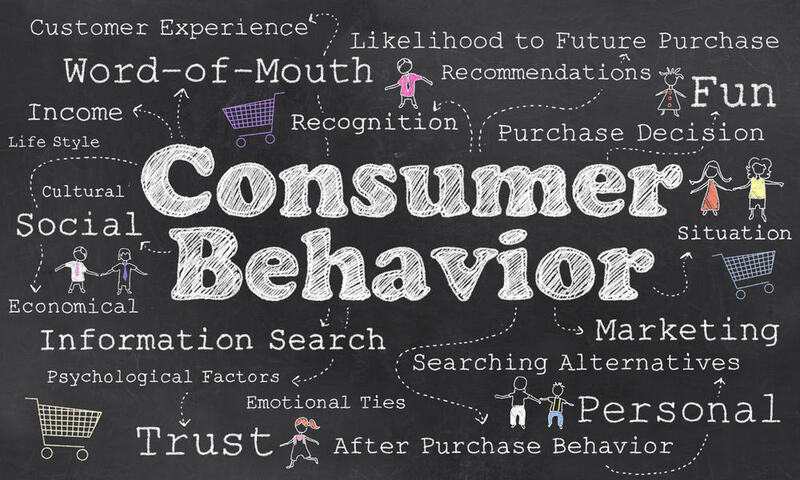 According to the study, 62 percent of consumers trust brands that provide service, information, and tools that help them use the products or services that they have just purchased. Leveraging multiple advertising and marketing channels. Need to communicate some information to consumers or help them with what they need? Place an ad or create some sponsored content: according to the study, 85 percent trust brands that do this, since it shows that the brand is using every opportunity to solve consumers’ multiple challenges. You have a point here. From my viewpoint, not having a business page, on Facebook for example, nowadays is unreasonable. Also, I’m trying to encourage people to post online reviews about my business because that’s the way other people from my local area can hear about my company.